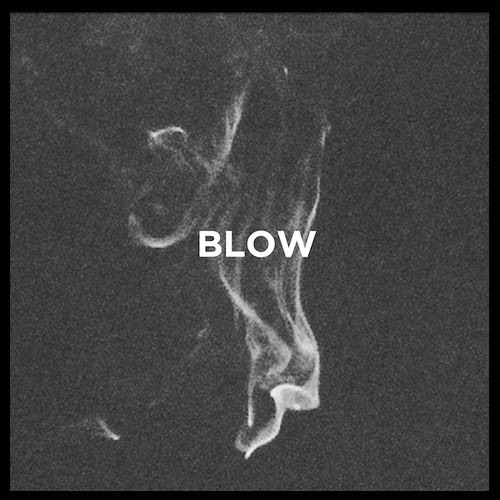 What's pretty surprising when I cam across the hip hop song "BLOW" by K. Rudd was that it has been out for a few weeks and hardly any buzz came from it. Why I'm surprised is that leader singer of The Neighbourhood, Jesse Rutherford, is featured on this. The track is really chill thanks to a nice beat from 4e and K.Rudd's flow and voice sort of reminds of Freddie Gibbs. Then you throw in some vocals from Jesse and you have a recipe for a solid tune. Stream below.